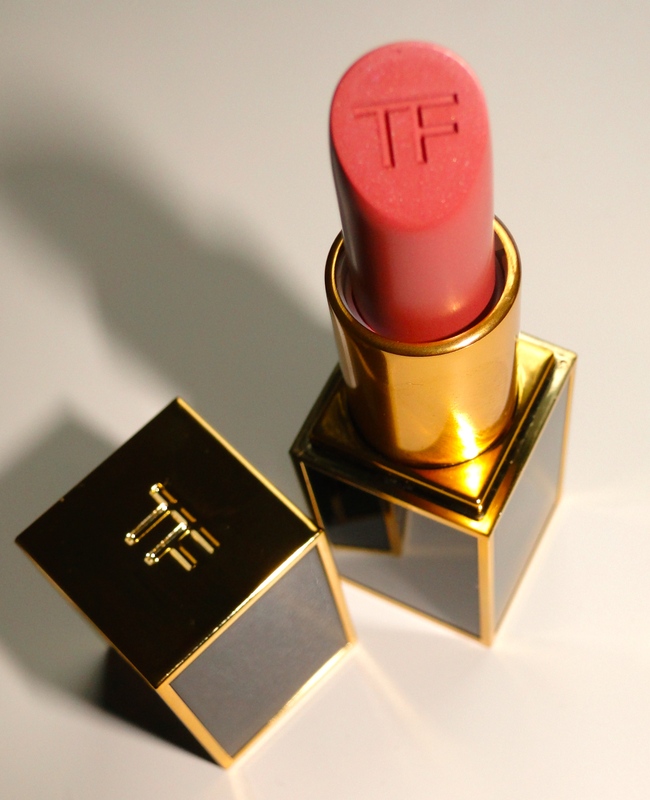 That’s where Tom Ford’s knee-tremblingly gorgeous Indian Rose comes in. Like all of Mr. Ford’s offerings, it is incredibly glamorous. A chic, black tube with the most gorgeous rosy-pink offering inside. 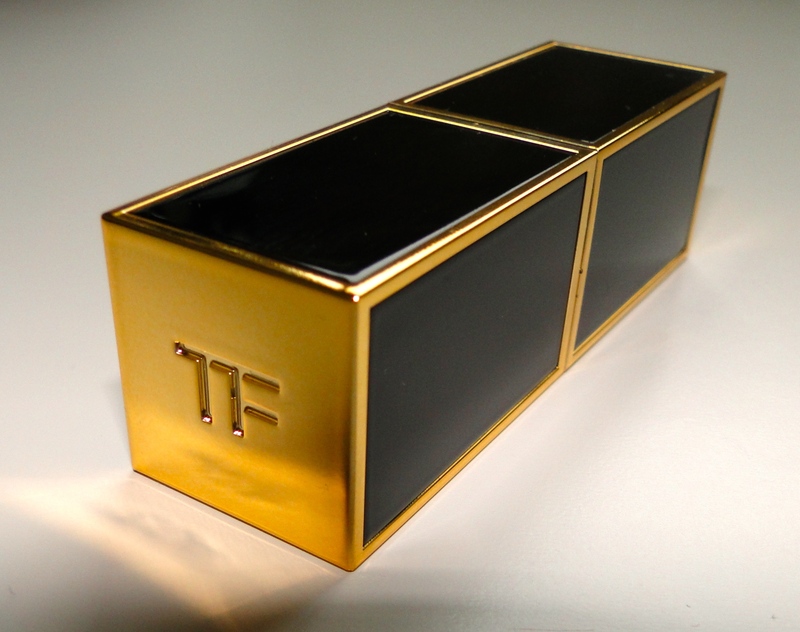 Both the lid and the lipstick itself are stamped with a TF, and are almost too beautiful to use. Although it really is a work of art, the formula inside is just dreamy. The lipstick glides on smoothly, straight from the tube, delivering an even layer of pigment. 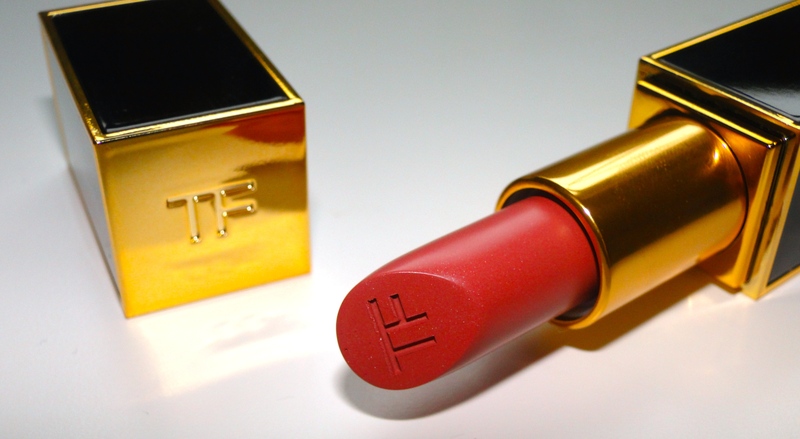 If you have pigmented lips, this would be the most perfect ‘my lips but better’ shade. There isn’t the chalkiness that some neutrals have, instead this is pure colour. On my, this is a rather perfect middle ground between a ‘natural’ and a ‘statement’ lip. The pinky tone is flattering, and the warmth from the shade is perfect for my fall beauty looks. The amount of pigment in the lipstick is just perfect for looking pulled together, without trying too hard. I love the satin finish it has too – nothing too shiny, just a slight sheen which feels grown up and sophisticated. The wear time of the lipstick is great too! I easily get 4-5 hours before I need to touch up, and even when it does start to fade, it leaves your lips with a flattering pinky stain.